Join me as I stroll along Disney’s Boardwalk. See what Disney’s Boardwalk Inn & Villas have to offer, and why it is the favorite Walt Disney Resort for many. Click on the photo above and enjoy the views of the Boardwalk and of Crescent Lake. 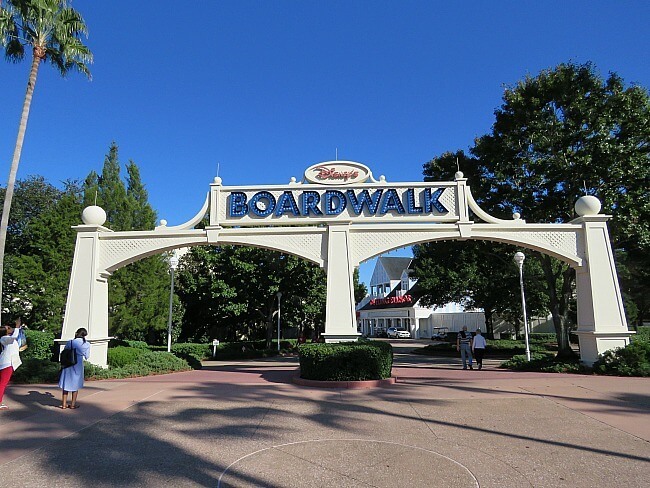 For more information and photos of Disney’s Boardwalk Inn & Villas, read our review.